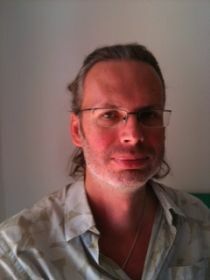 Christian Schluter is Professor of Economics at Aix-Marseille Université, France. After his education at the London School of Economics (Bsc, Msc., PhD. ), he joint the economics department at the University of Bristol University, and later moved to the University of Southampton. His worked has appeared in journals such as the Review of Economic Studies, the Review of Economics and Statistics, the Journal of Econometrics, the International Economic Review, and the European Economic Review. Christian Schluter joined CReAM as an External Research Fellow in March 2014.